Are you older than Tetris? Ah, 1984, the Orwellian year that we all know and love. It’s also the year that Tetris was born, well before it arrived on our Western game consoles. 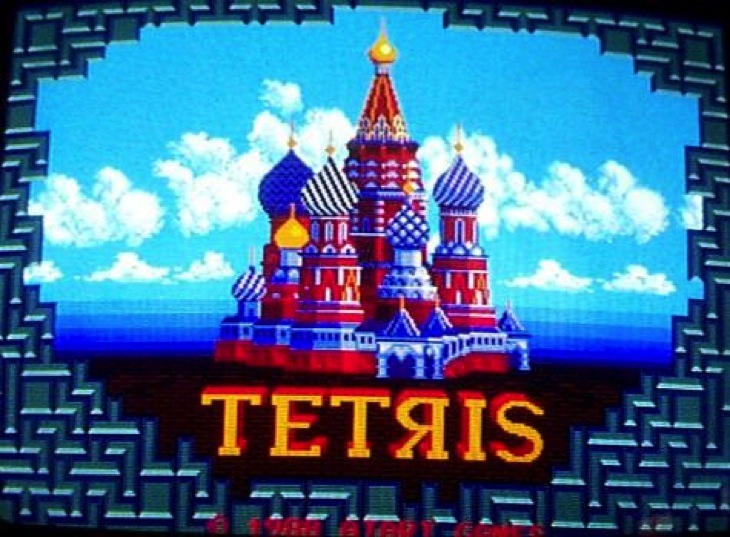 Ubisoft is celebrating Tetris’ 30th birthday, and making it go Ultimate. Generally, there was no game development there. There was no industry, there was no kind of market involved. The only kind of game entertainment we had were board games and maybe some very ancient arcade machines. Basically nothing existed as even a sign of [a game] industry. But the fun of making games was there, and it’s still there. […] No, it’s not my first game. I did work as a programmer, as a researcher in the computer center of [the Soviet Academy of Science], and I was mainly involved in artificial intelligence and other serious kinds of programming problems. But part of my job was to check out new hardware from our computer center, and the best way to do it is to put together short program and see how it works. So that was a good excuse for me to put together the games. And I did several small puzzle games; I like puzzles and riddles and everything mathematical. Tetris was just one of them. The new Tetris Ultimate from Ubisoft adds battle and coop modes, as well as a bunch of power ups, but that original intention is still there – to find out who is the best player in the world. Who can solve the puzzles on the fly, in the best possible way, and use that long piece just right? Could this join Just Dance as a new eSport? Previous article Behold the characters of BIG HERO 6!